An Indonesian airline was forced to unload sacks of a fruit considered to be the world’s smelliest after passengers complained. Those on board the Sriwijaya Air domestic flight from Jakarta to Bengkulu were so nauseated by the smell of two tonnes of durians that was in the cargo they demanded it be removed. 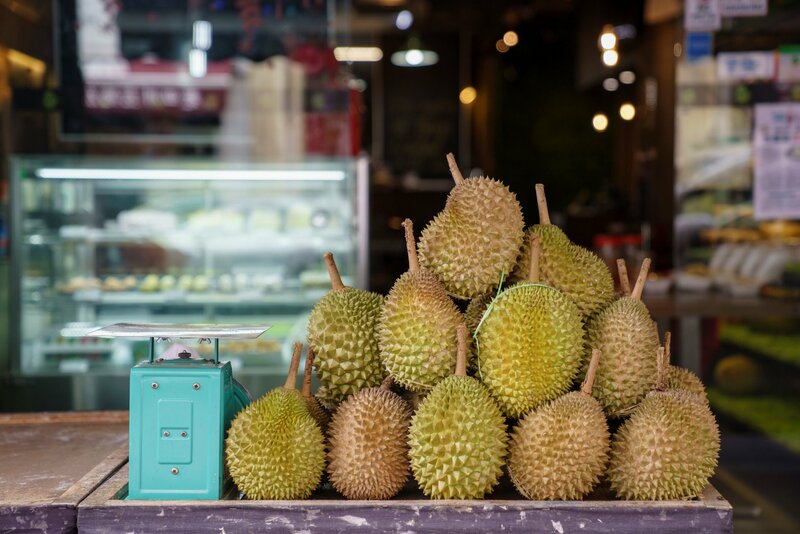 The thorny durian is a delicacy in Asia, but its potent stench means it is banned from public transportation, hotels and even planes in certain countries, the BBC reported. For some it is known as the "king of fruits," but its smell has been likened to raw sewage and rotten onions. The stench was so strong, some on board Monday's flight almost came to blows with crew members. Amir Zidane posted on Facebook: "When I entered the plane, I could already smell the scent of durian. I complained to the stewardess but they told me to just fill up a complaint form. I yelled at the other passengers 'Who on this plane wants to fly?' They all chanted back 'not us!!'" He said that other passengers were so unhappy with the smell that they "physically clashed with crew members." The airline eventually unloaded sacks of the fruit from the baggage compartment and the flight left an hour later than scheduled, at around 11.40 a.m. on Monday. Sriwijaya Air senior corporate communications manager Retri Maya justified its decision to carry the fruit in a statement to the Jakarta Post. “It’s not illegal to carry durians in a flight as long as it is wrapped properly in accordance with flight regulations [and] carried inside the hold. Many airlines do this,” Maya said. Bengkulu airport staff said they would review the transport of durians in future to avoid passenger discomfort, Channel News Asia reported.